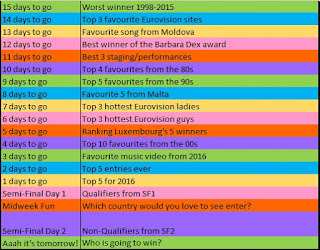 The Unofficial Eurovision Song Contest Blog: Worst Winner '98 to '15 - 15 days to go! Ah so this is getting really exciting now. This time next week we'll all be arguing over who was best on the first day of rehearsals. Shut the front door. What on earth will I be doing when Eurovision is all over? It has once again consumed every single part of my life, and it's difficult to have Eurovision-free moments. But why on earth would you want them? There's been lots of issues to discuss, and we've seen the staging and scoreboards for the first time. I've just heard that Oscar Zia thinks You're The Only One is plagiarising Heroes. Mmmmhm, we can all, erm, hear that one. But if you've been keeping up with my blog, you'll know that this is an easy choice for me. Not just because it's a poor winner, but also because it beat good songs that year and I'm utterly clueless to how this won. Genuinely, really, what on earth Europe? 2002 - Latvia - Marie N "I Wanna"
Do I need to give any additional reason apart from just listen to it? I am usually a big fan of the Latvian entries and so this should serve as no disrespect to them. 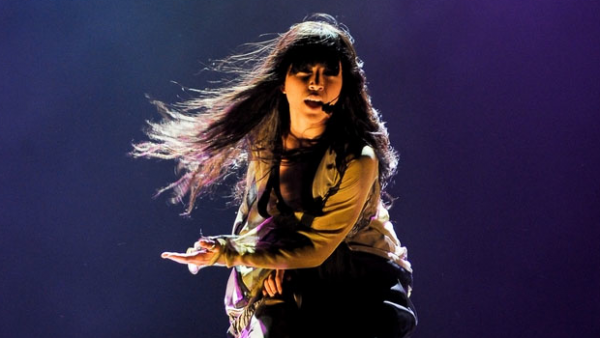 This winner also represents a time when Eurovision was sloping downwards, and can be seen from the quality of songs. The 2001 winner from Estonia isn't the best either, but I would still rank that higher than this. 2002 was overall not that great a year, but the UK entry, French entry, Maltese entry and definitely Spanish entry deserved to finish higher and we're all still wondering what happened aren't we? Do you agree with my choice? 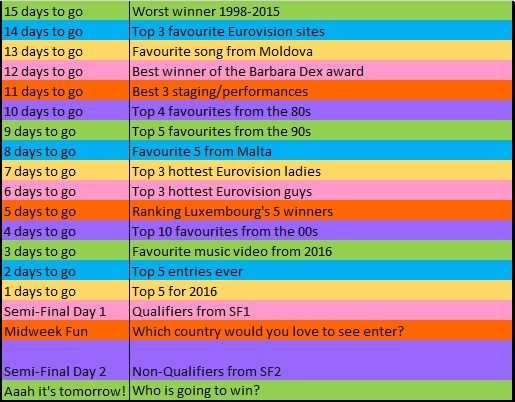 Stay tuned tomorrow when I'll be doing something slightly different and ranking my three favourite Eurovision fan sites. And you know that'll be controversial!